As part of Refugee Week 2019, The Higgins have partnered with Knit For Peace. 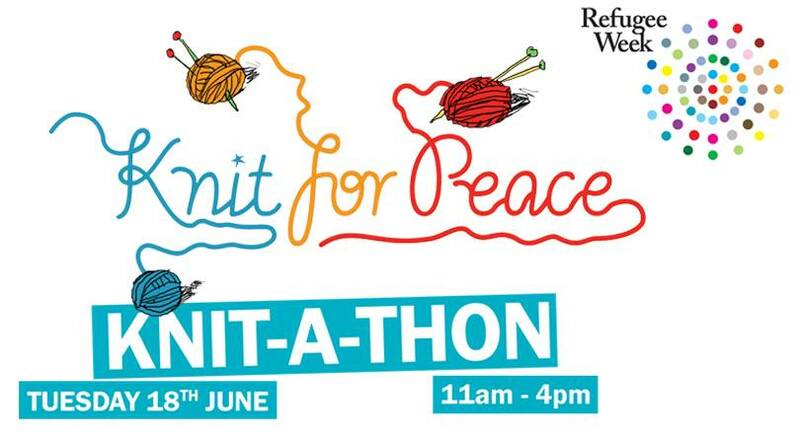 We'll be making knitted and crocheted blankets, socks and hats to donate to Knit For Peace to send to refugees. Join us on Tuesday 18th June between 11.00am and 4.00pm to meet other knitters and crocheters and spend time crafting together.